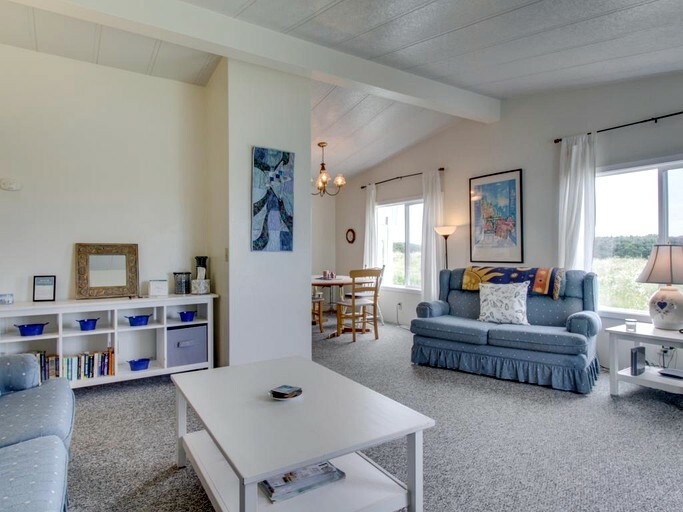 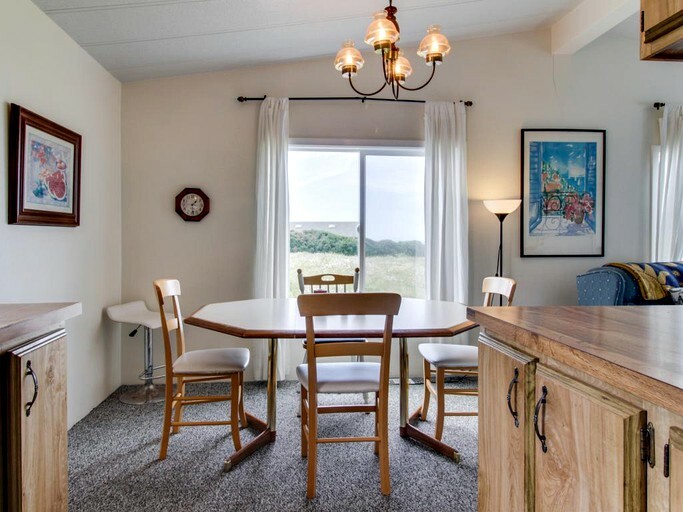 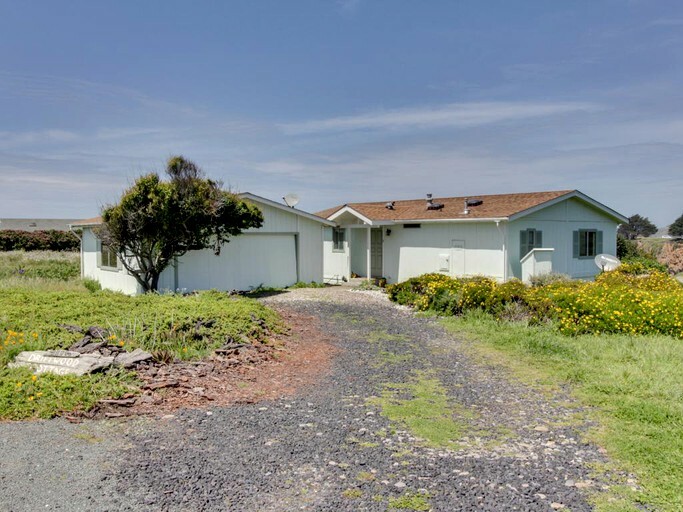 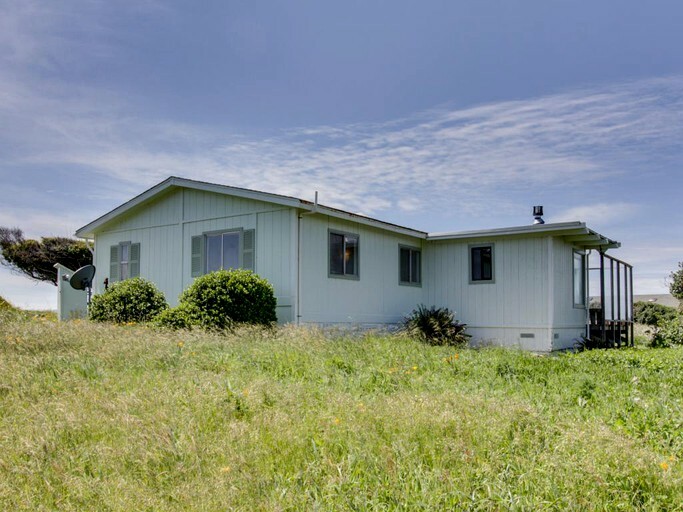 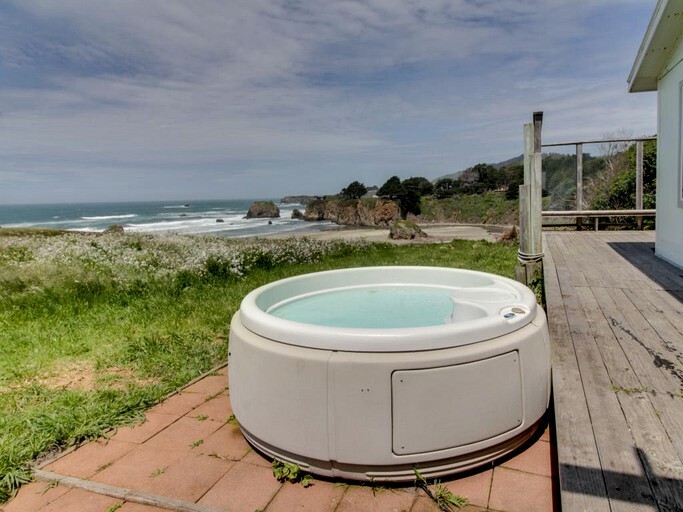 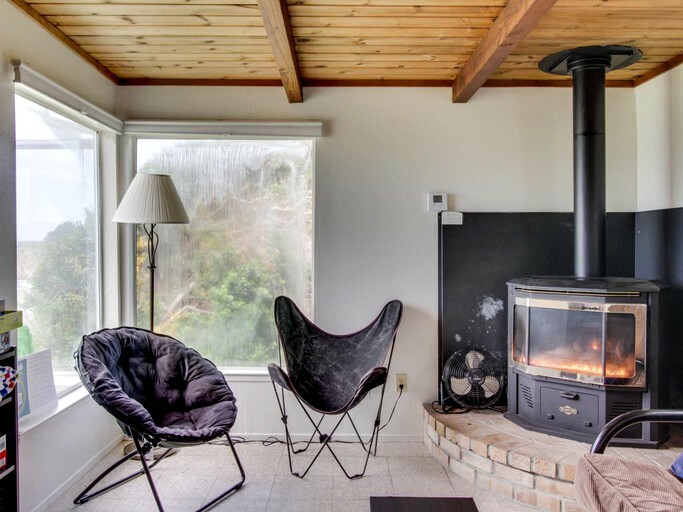 This incredible oceanfront cottage offers guests a secluded getaway with sublime views of the Fort Bragg shoreline and is located only a stone's throw from MacKerricher State Park in Northern California. 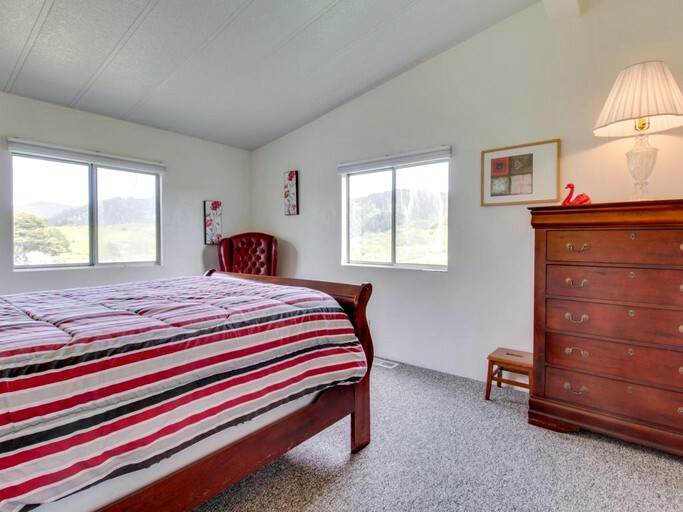 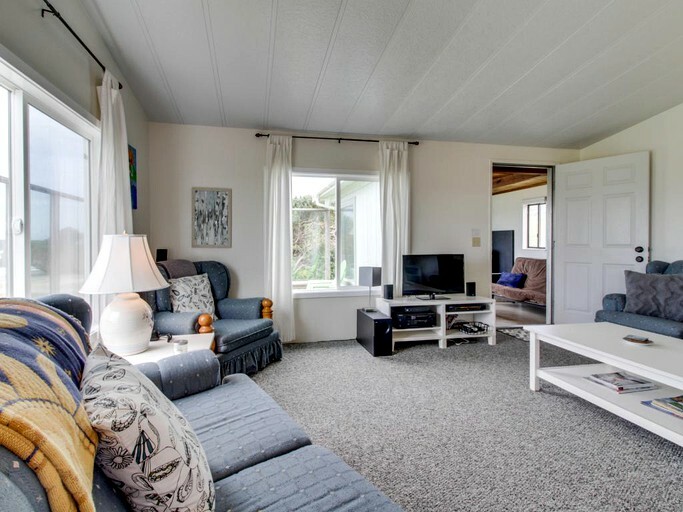 Fitted with two spacious bedrooms just offer the living room, a futon, and a sofa bed, the cottage can accommodate up to six guests comfortably. 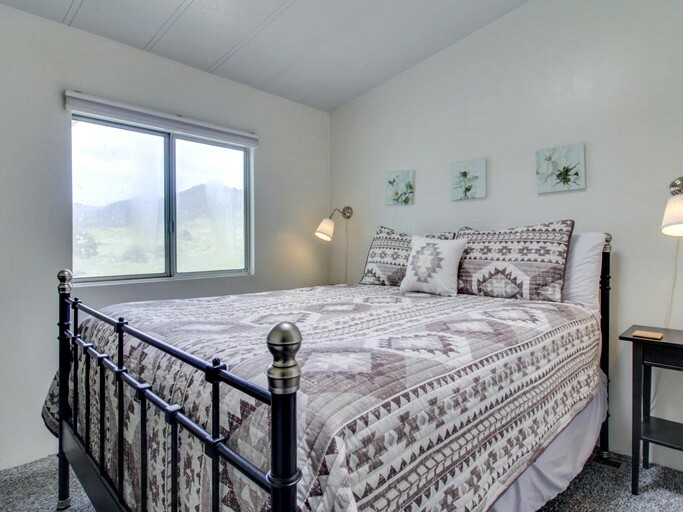 Both bedrooms offer a queen-sized bed, luxury linens, and fluffy pillows for an amazing night's sleep away from home. 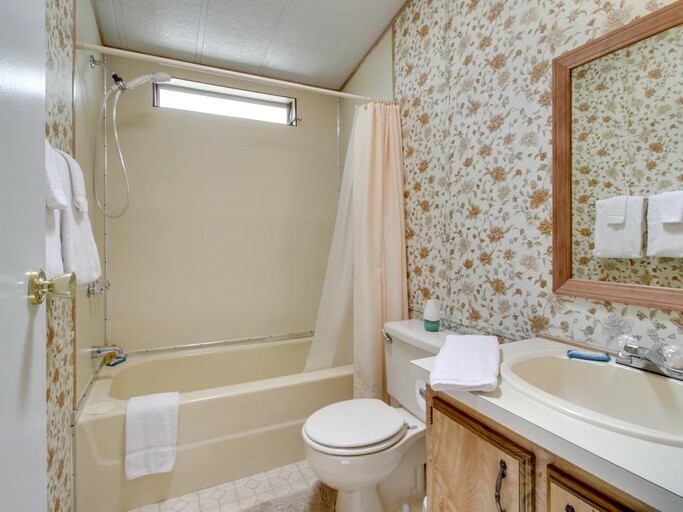 Two full bathrooms offer comfort and ease for six and feature modern bathroom amenities with plush towels. 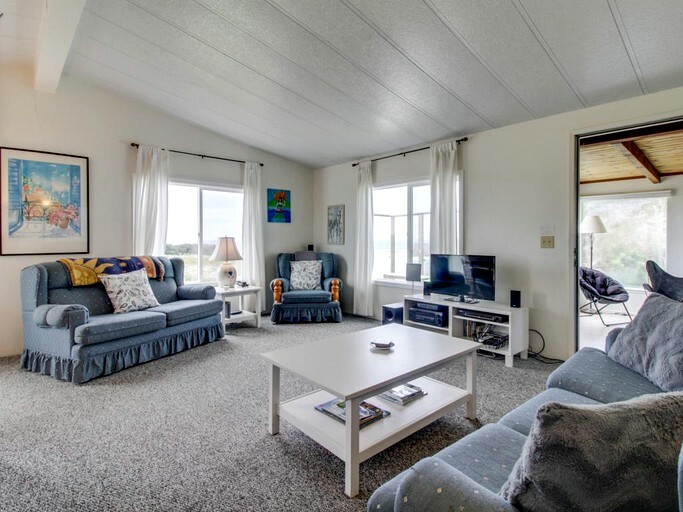 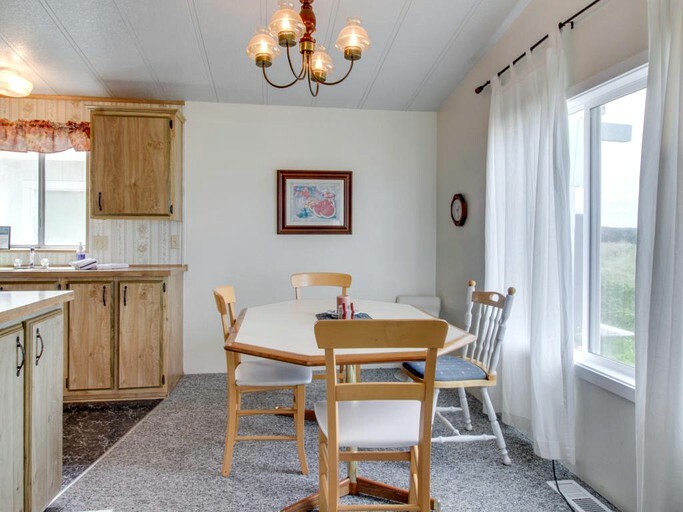 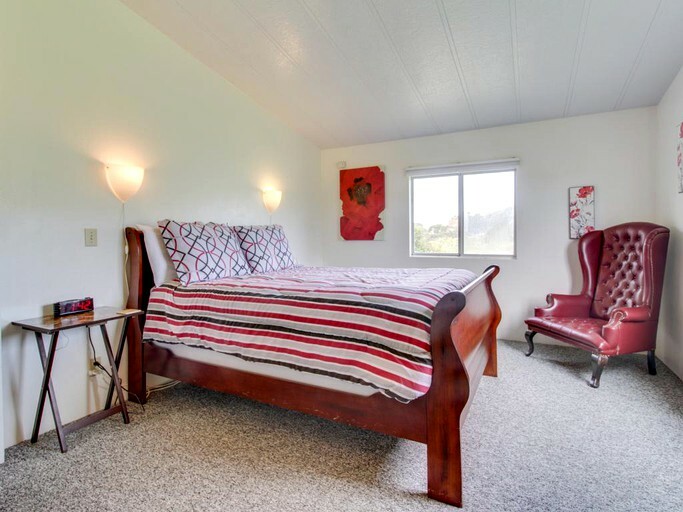 This charming vacation rental offers comfortable amenities and facilities that make any discerning glamper feel at home while vacationing. 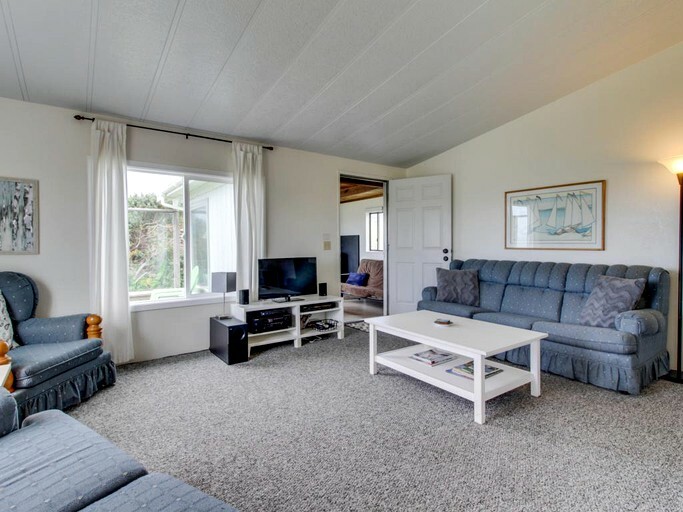 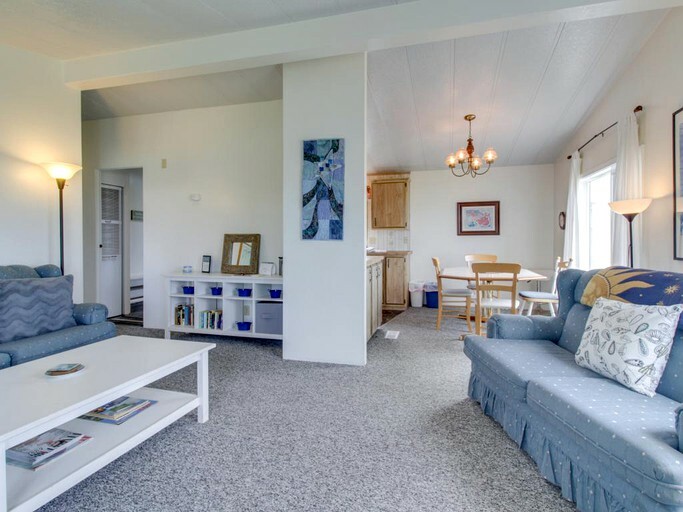 With a washer/ dryer, parking, and plenty of indoor and outdoor entertainment, glampers can enjoy the luxury of home while still being close to the ocean. 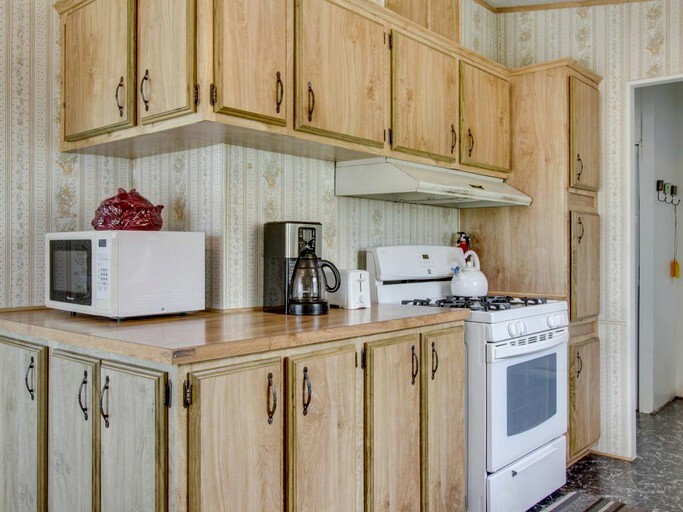 Guests can spend a day indoors with access to the Wi-Fi, a TV, and a stereo. 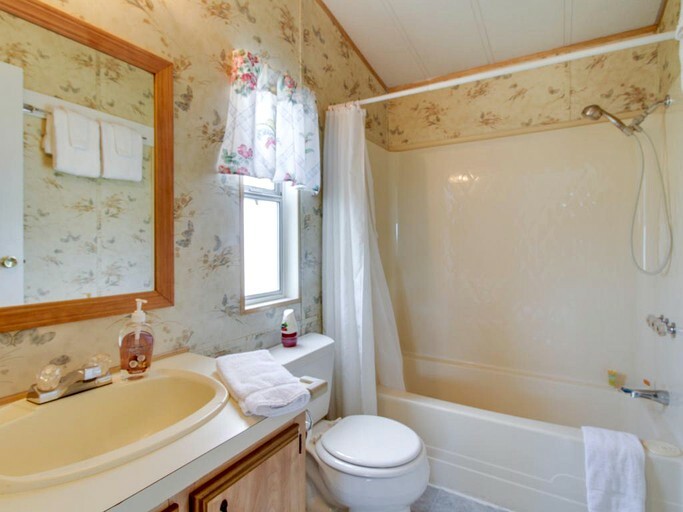 The hosts provided linen and towels for guests. 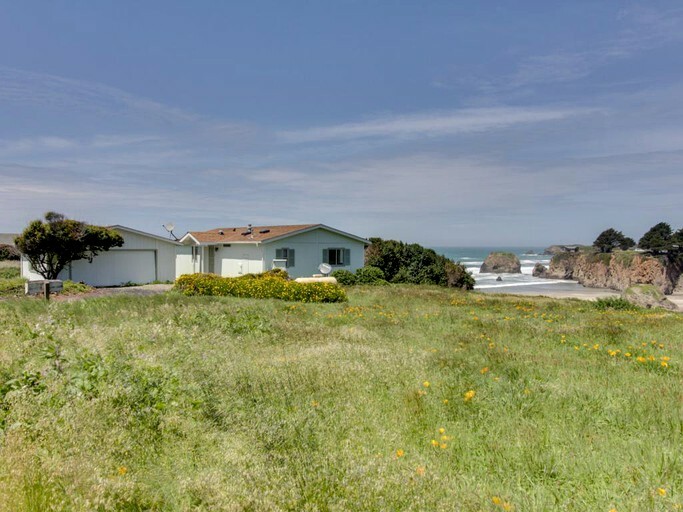 An ideal location for the creative minds, the nature lovers, and the watersport enthusiasts, the coastal county of Mendocino offers a plethora of high-energy activities and outdoor recreation. 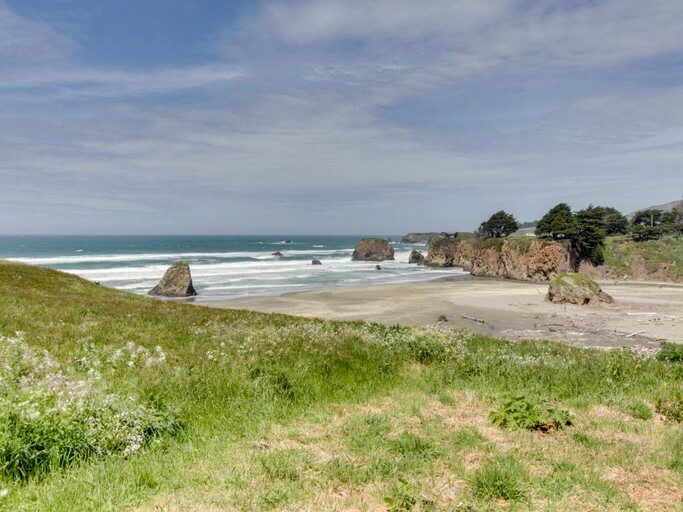 With Fort Bragg, Mendocino Village, and Moat Creek all within short driving distance from one another, guests will have plenty of options for day trips. 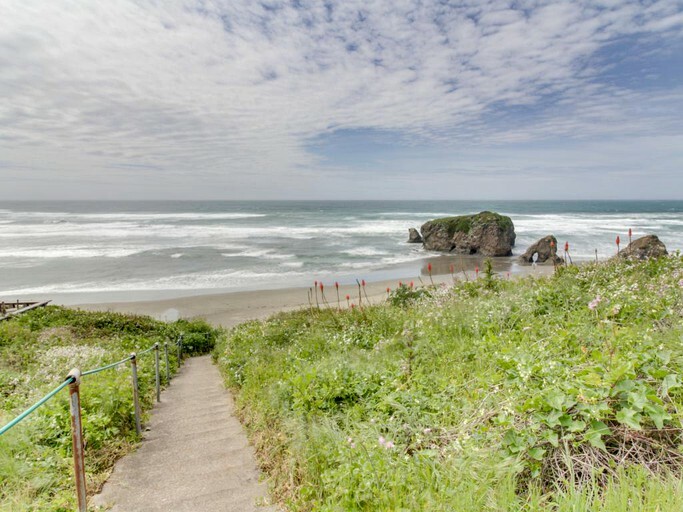 Deep sea fishing, abalone diving, and miles of stunning coastline offer hiking and scenic nature walks, and are only some of the activities available. 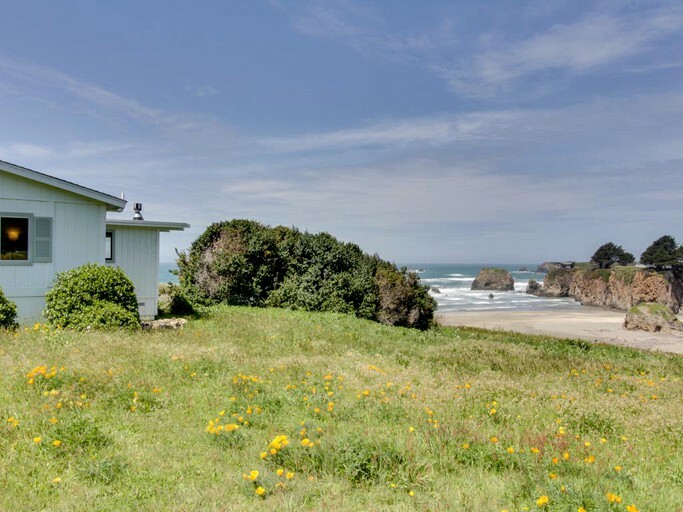 The wildflowers of Mendocino Headlands State Park are a great attraction, where easy trails lead to secluded beaches and coves. 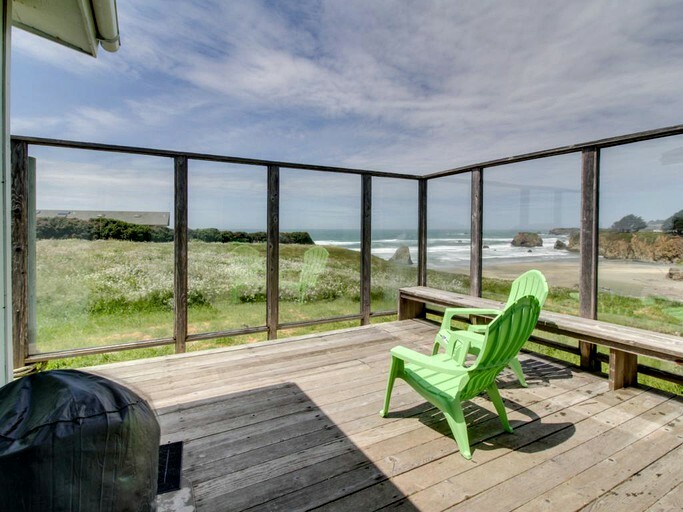 For the adventurous glamper, there is a plethora of outdoor recreation such as hiking, biking, kayaking, diving, fishing, horseback riding and whale watching. 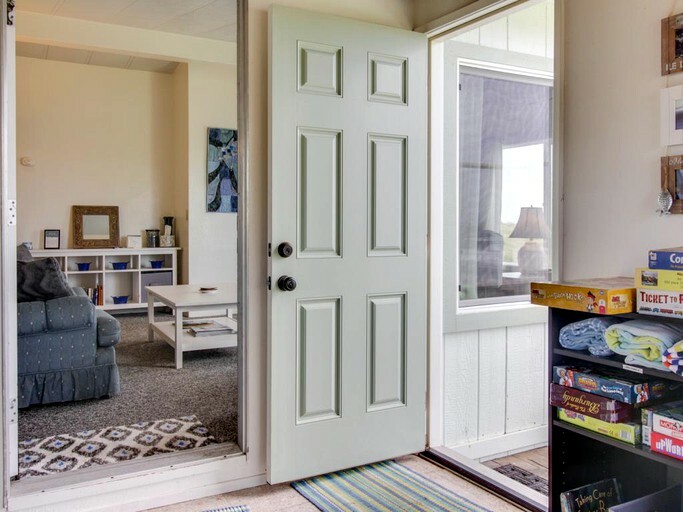 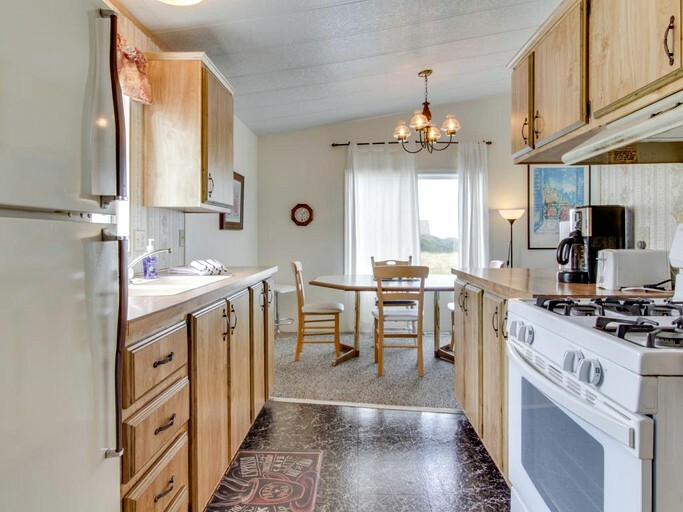 This vacation rental allows dogs on the property.